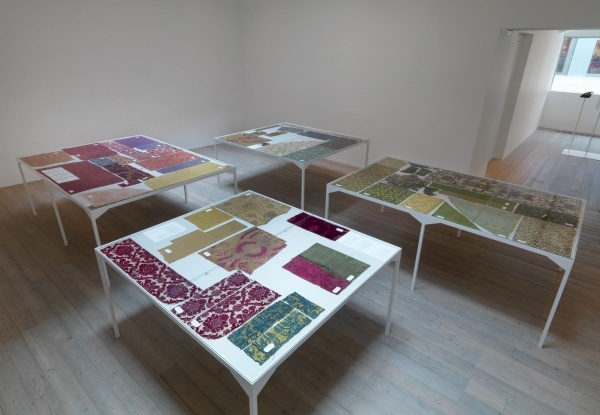 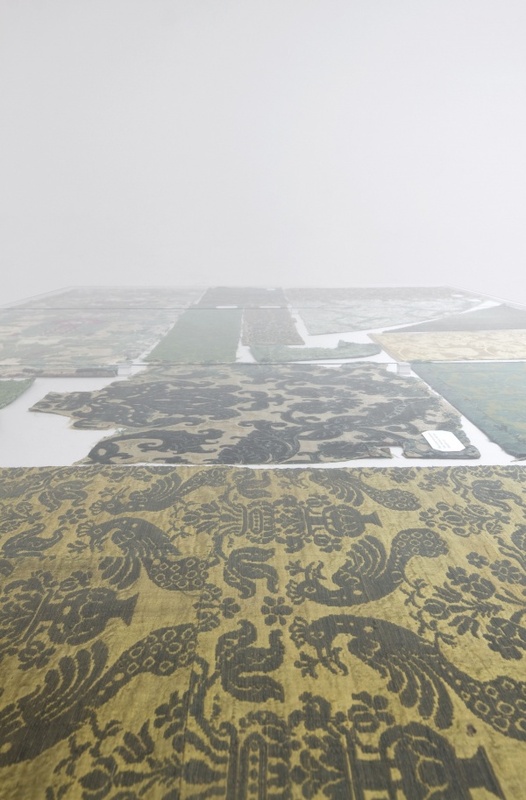 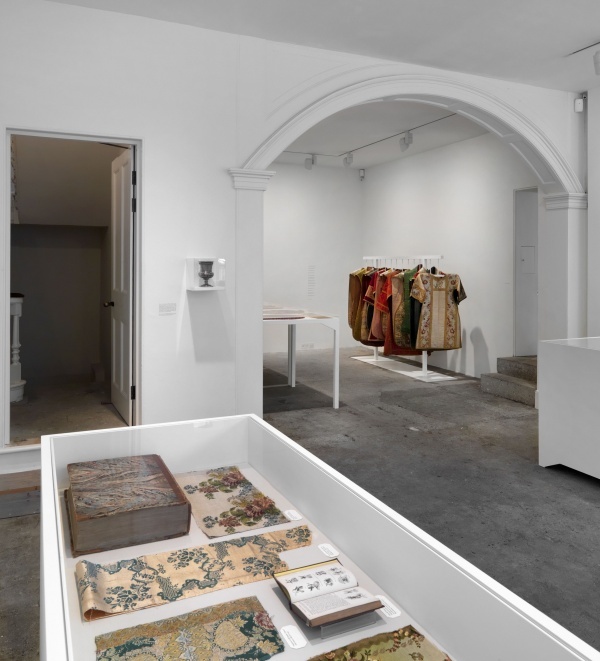 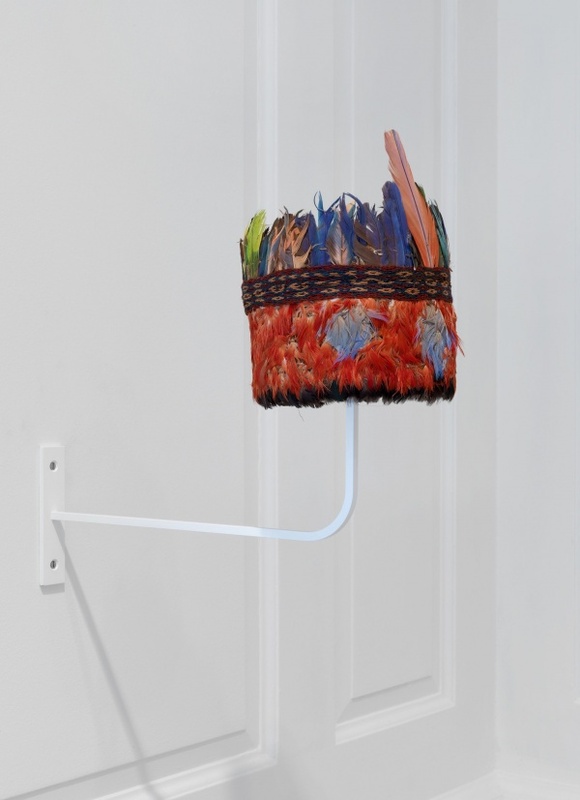 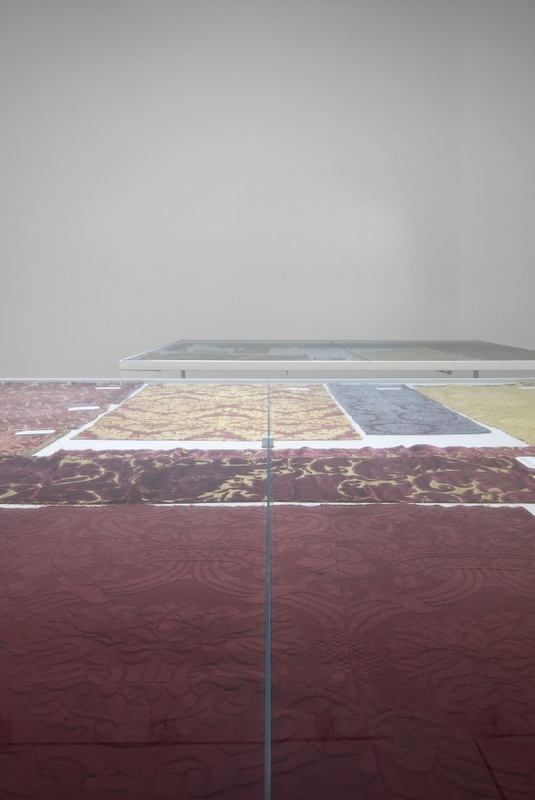 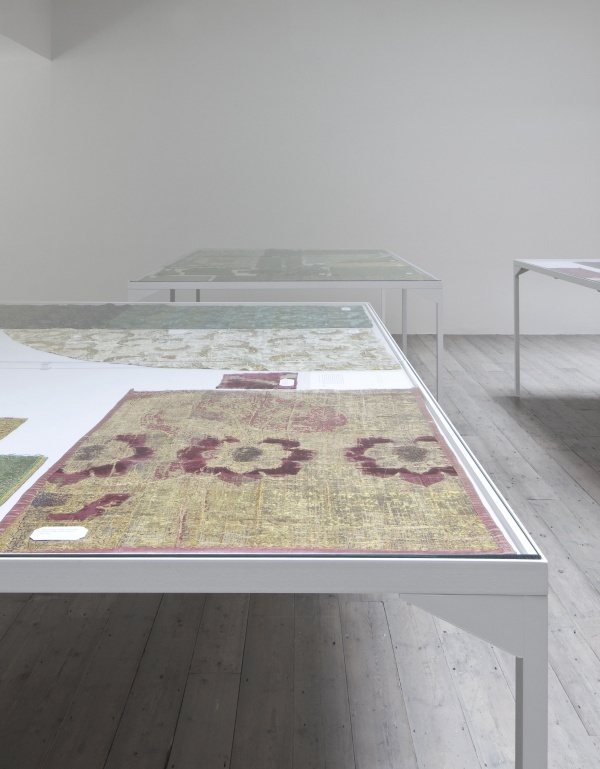 Raven Row presents the first exhibition of the collection of historic textiles assembled by Seth Siegelaub over the past thirty years for the Center for Social Research on Old Textiles (CSROT). 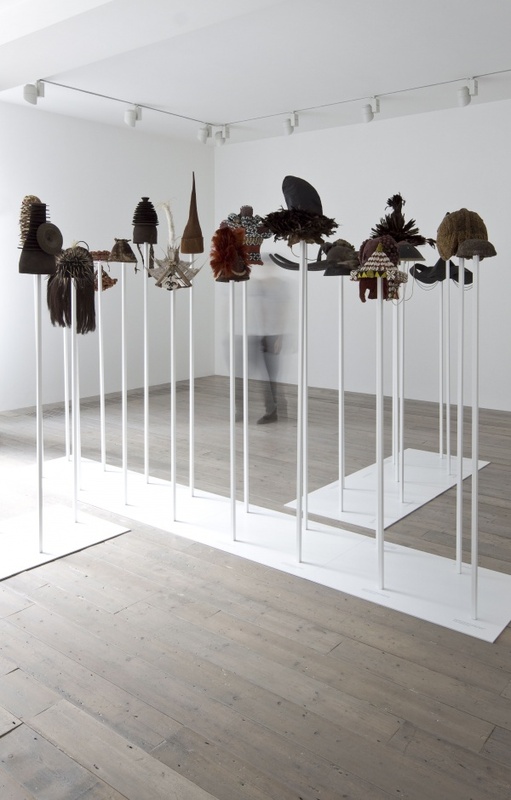 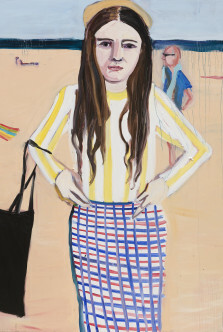 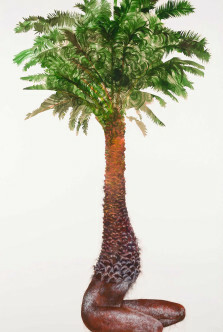 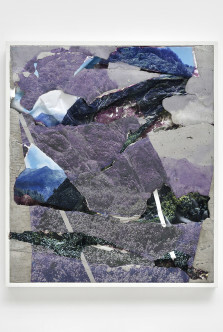 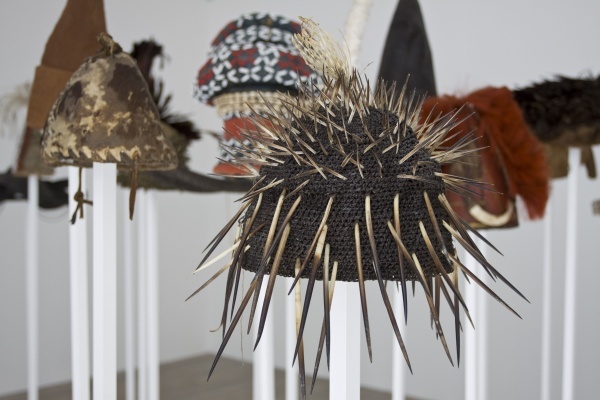 The exhibition features over 200 items from a collection currently comprising around 650. 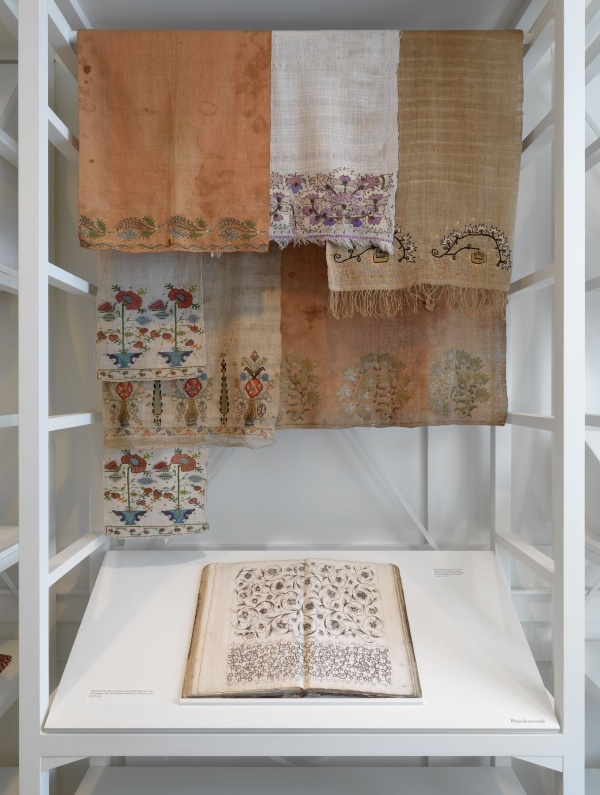 It includes woven and printed textiles, embroideries and costume, ranging from fifth-century Coptic to Pre-Columbian Peruvian textiles, late medieval Asian and Islamic textiles, and Renaissance to eighteenth-century European silks and velvets. 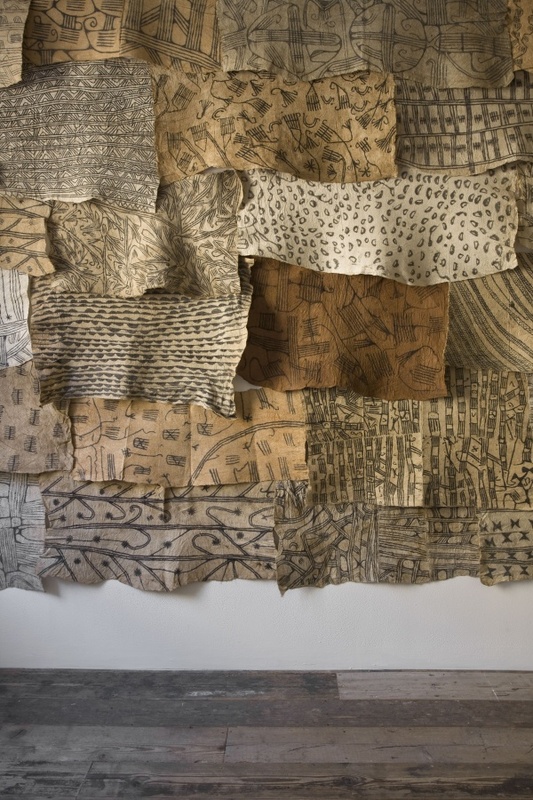 Barkcloth (tapa) and headdresses from the Pacific region (especially Papua New Guinea) and Africa are also on display. 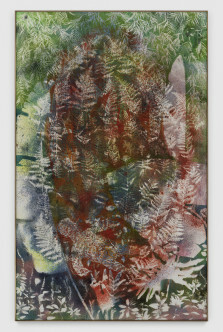 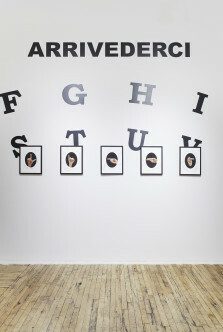 Seth Siegelaub was born in the Bronx in 1941. 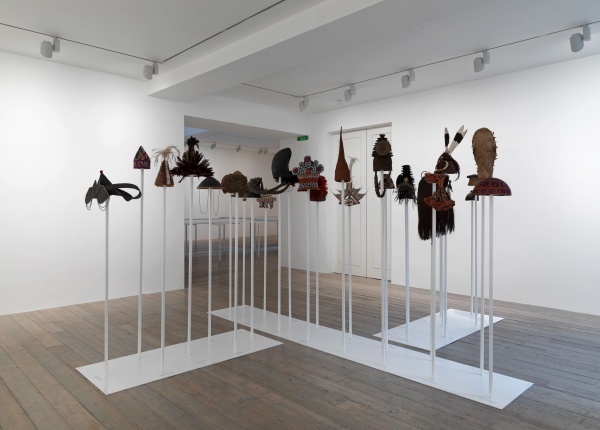 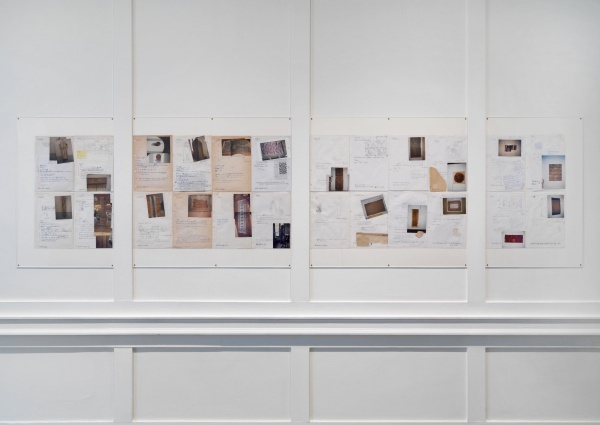 After running his own gallery in New York from 1964 to 1966, he played a pivotal role in the emergence of what became known as Conceptual Art, which resulted in a series of 21 art exhibitions in groundbreaking formats he organised between 1968 and 1971. 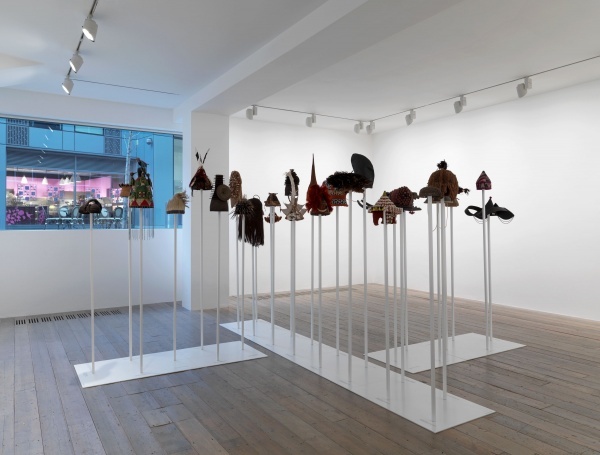 In 1972 he left the art world and moved to Paris, where he published and collected leftist books on communication and culture and founded the International Mass Media Research Center. 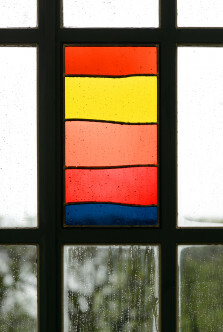 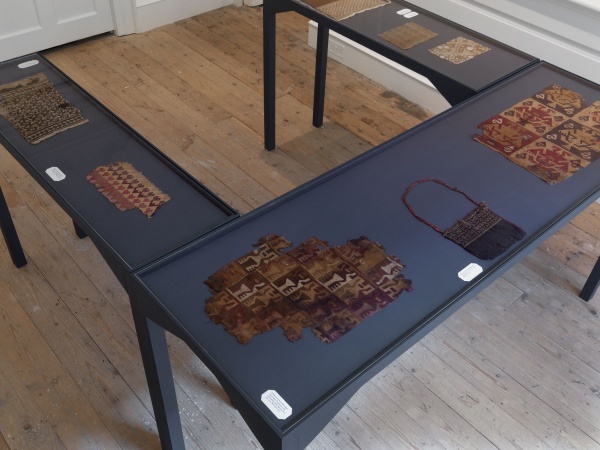 In the early eighties he began collecting textiles and books about textiles, and in 1986 founded the Center for Social Research on Old Textiles, which conducts research on the social history of hand-woven textiles. 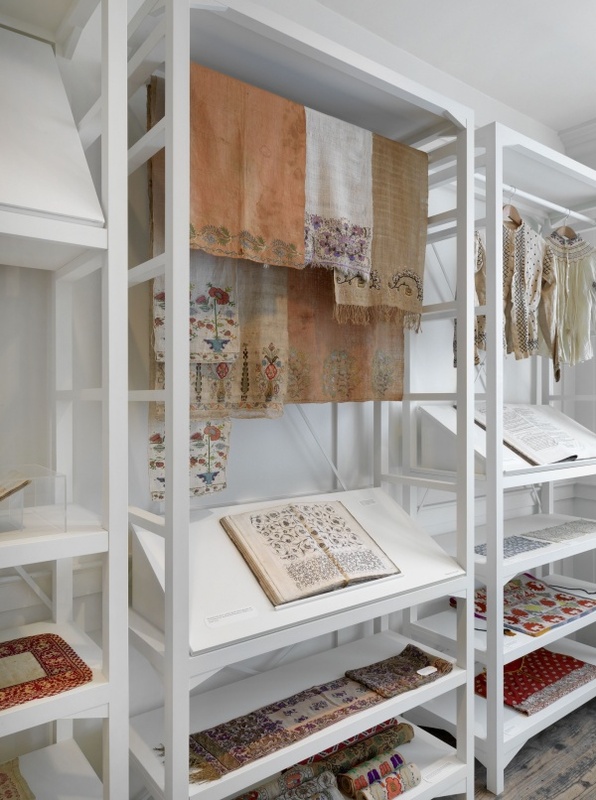 In 1997 he edited and published the Bibliographica Textilia Historiae, the first general bibliography on the history of textiles, which has since grown online to over 9,000 entries. 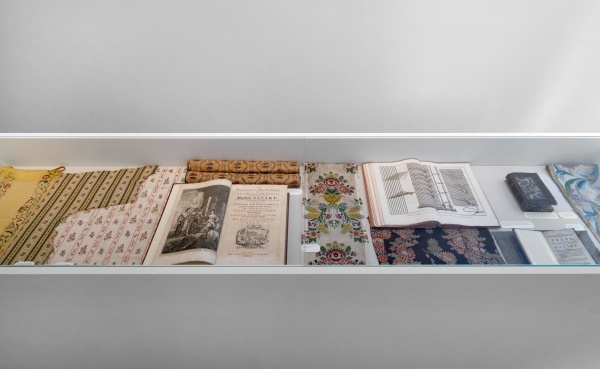 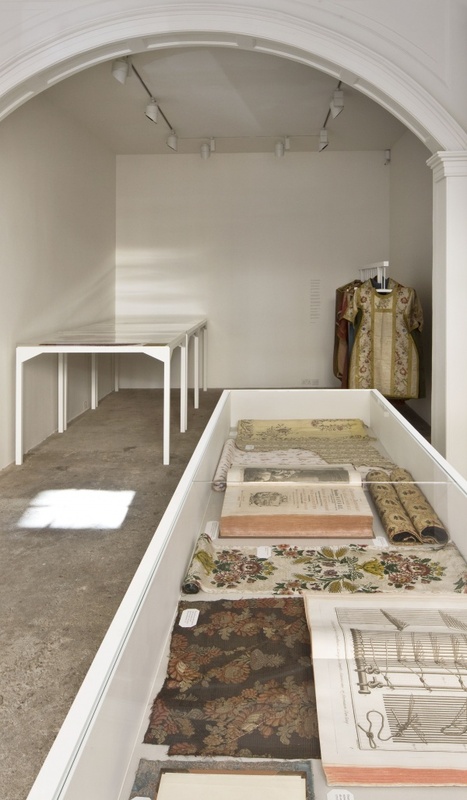 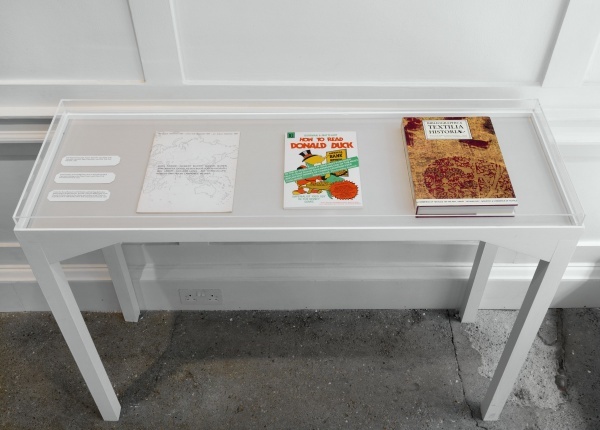 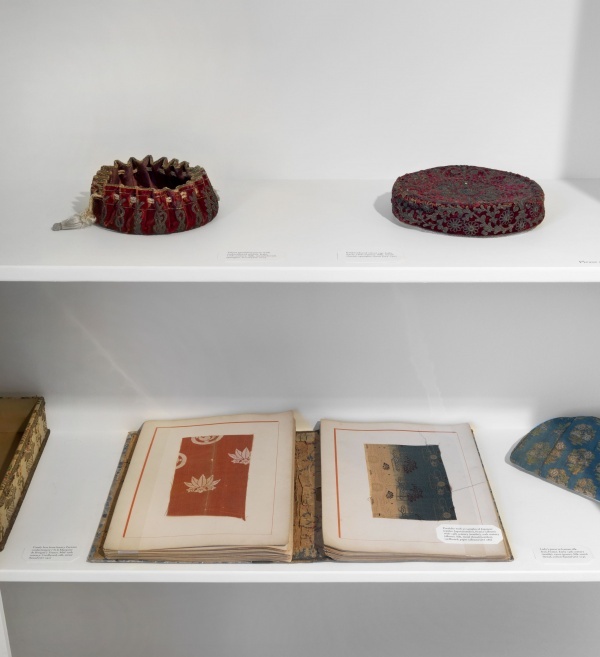 Textiles in the exhibition will be shown next to excerpts from relevant texts and historic books drawn from the CSROT Library, which shed light on their technological, social and political context and stress how Siegelaub’s bibliographic project underpins the collection of textiles. 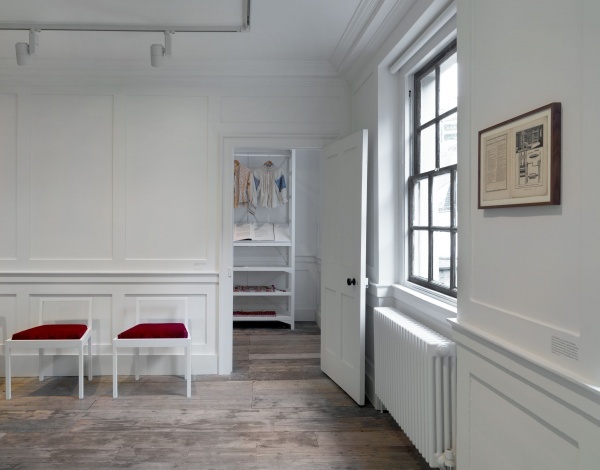 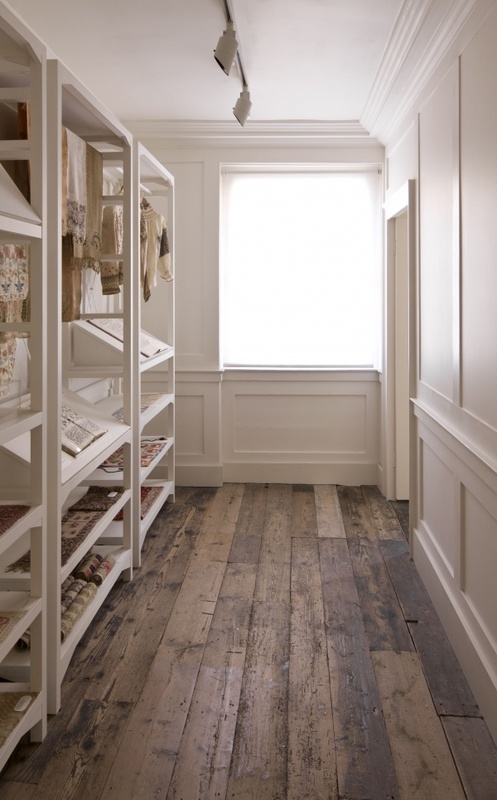 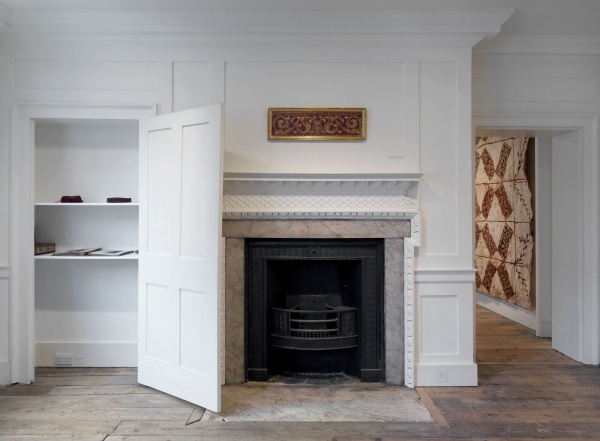 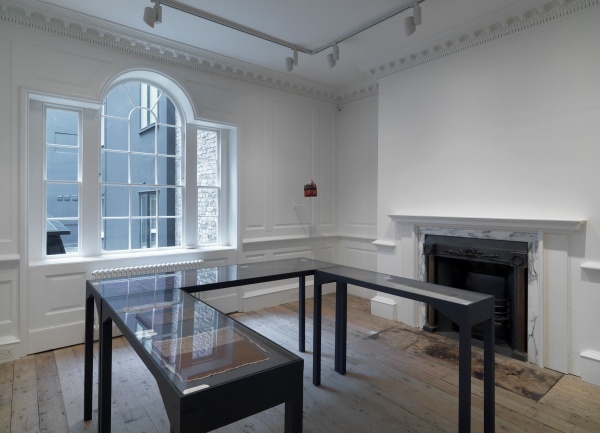 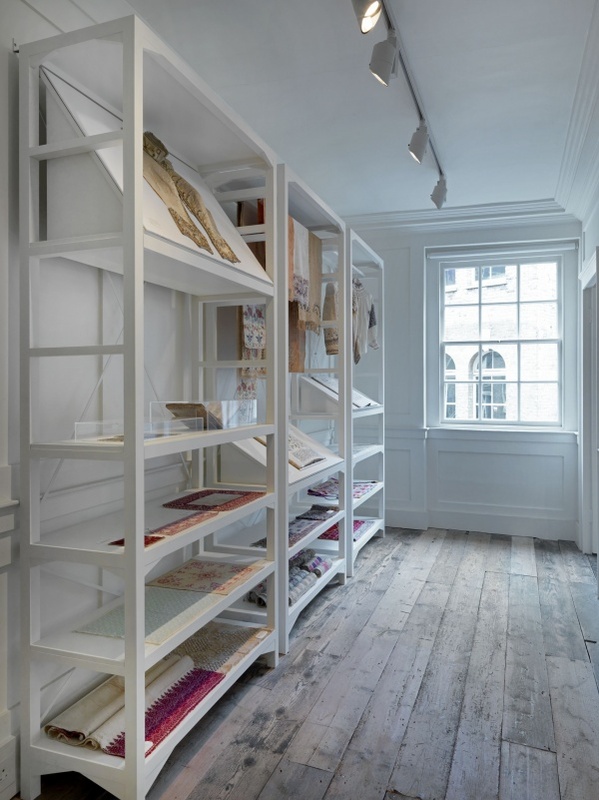 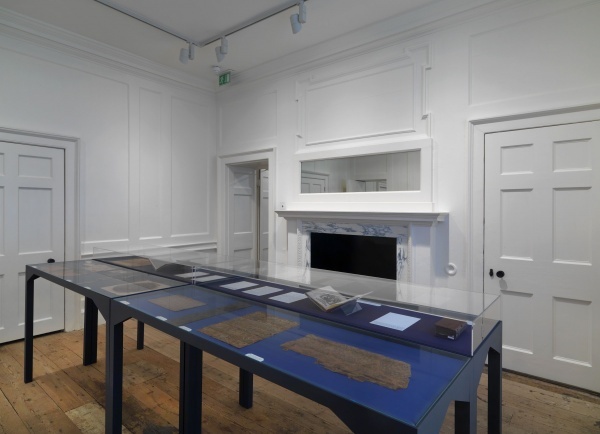 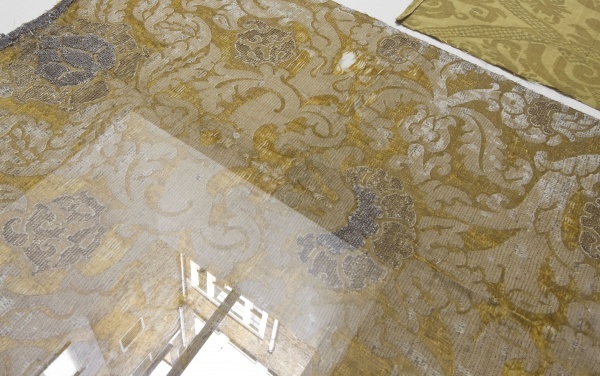 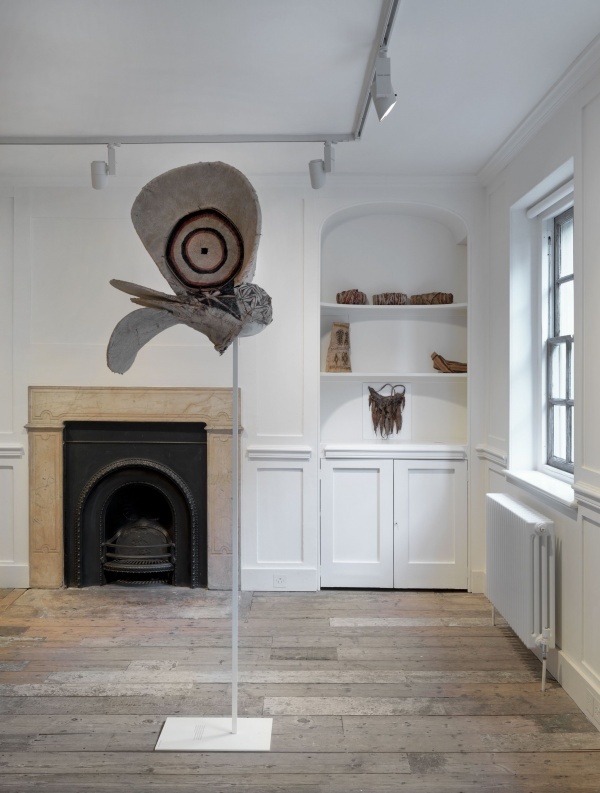 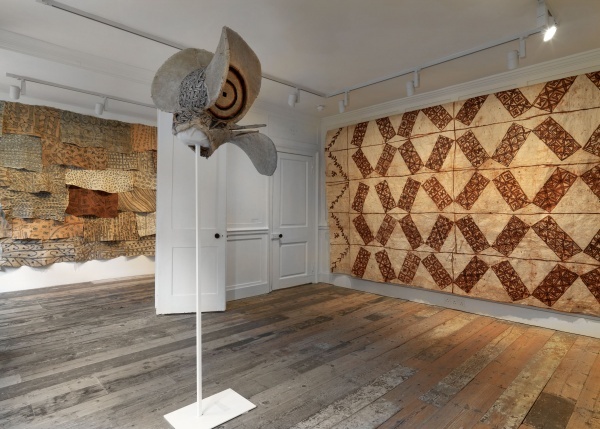 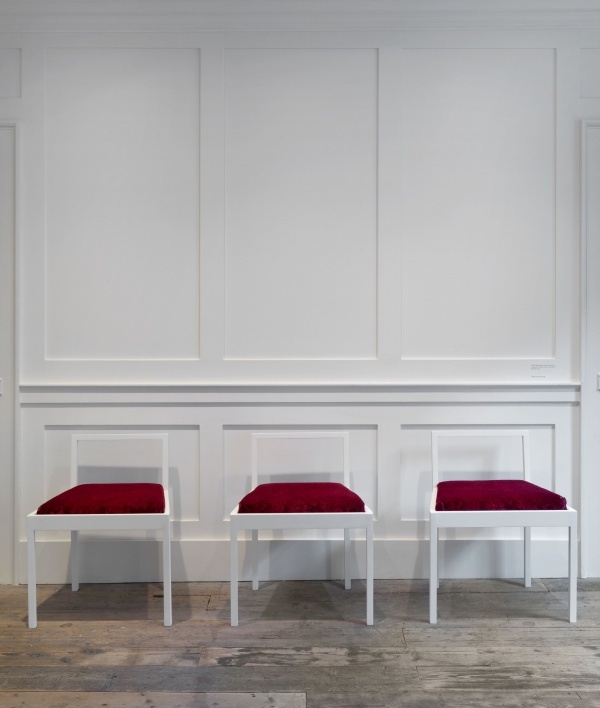 The history of the buildings housing Raven Row, which in the eighteenth century accommodated two shops selling silk woven in the Spitalfields district, will be addressed in one of the galleries. 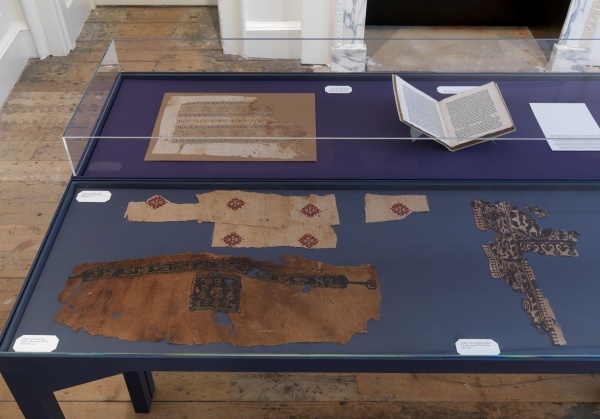 Decrees and laws shown alongside a selection of banned European silks from the era will reveal how the end of a sixty-year embargo on foreign-spun silks in 1824 led to the collapse of the Spitalfields silk industry. 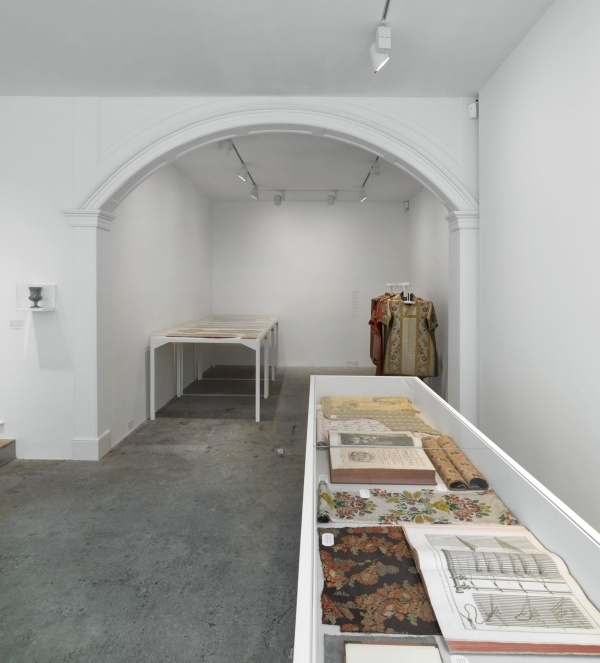 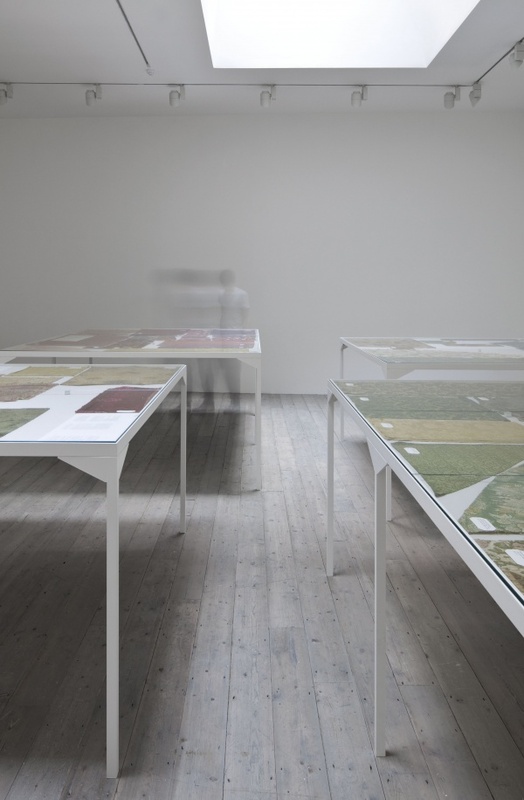 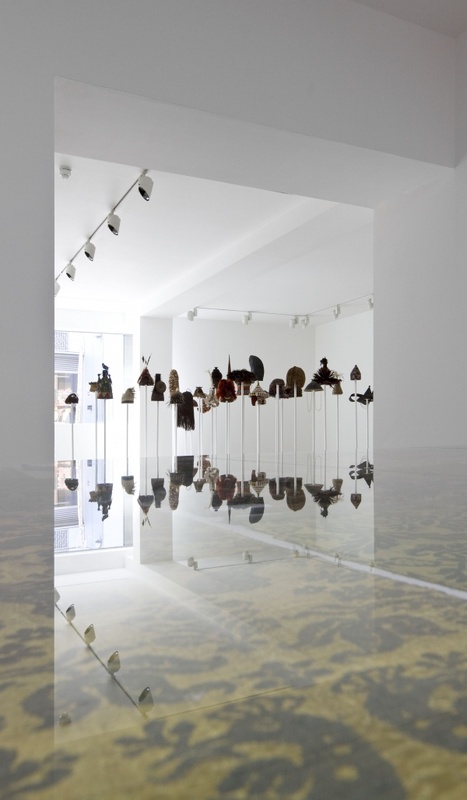 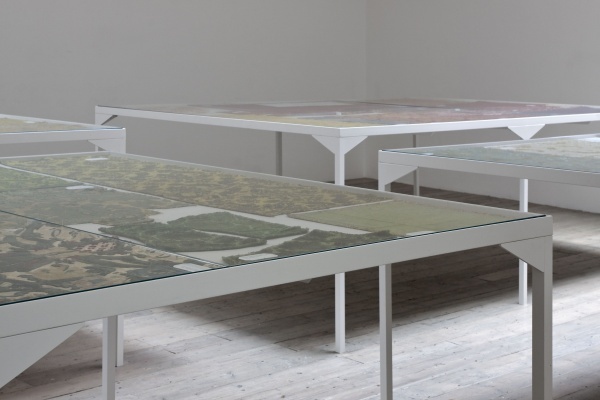 The exhibition is curated by Sara Martinetti, Alice Motard and Alex Sainsbury, and is designed by 6a architects. 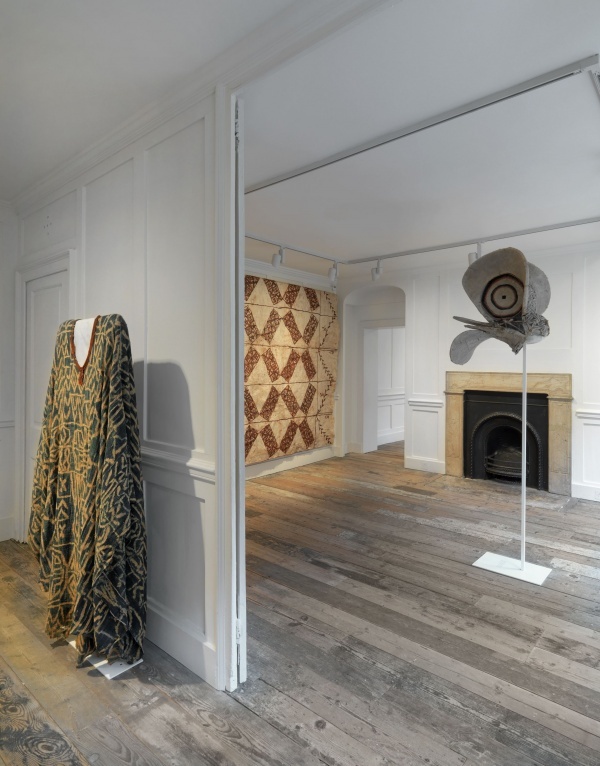 The accompanying publication will contain a survey of the rise and fall of the silk industry in Spitalfields, an interview with Seth Siegelaub and an essay on his bibliographic practice as well as a chronology retracing his manifold activities.